Combating the visible signs of aging in the face and the neck is not at all an easy task, isn’t it? None of us want to have that elderly look with falling cheeks, sagging jawline, and a blunted neckline, but at the same time, we are also unable to reverse the process of aging naturally in order to maintain a younger-looking face. Well, here comes the importance of procedures like ‘facelift’. It is the most common method that is widely used across the world to prevent the loss of the youthful facial contour. It has also evolved significantly over last few years to offer more natural, more invigorated, and longer-lasting results. 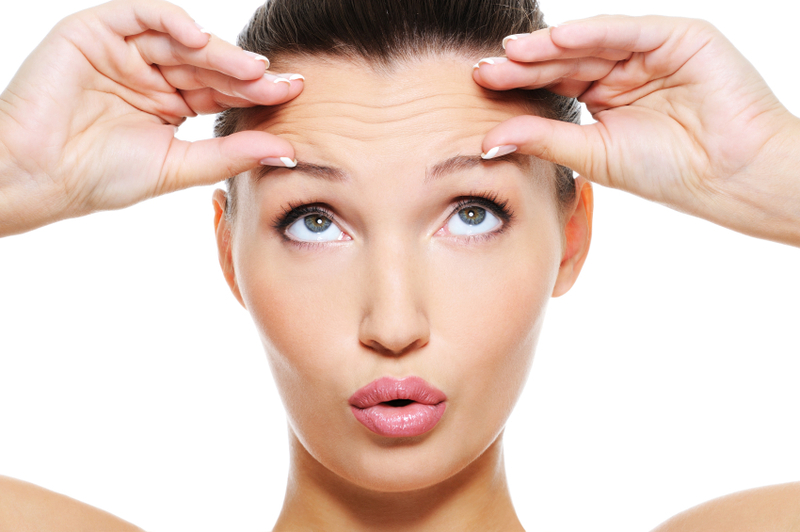 However, if you are still wondering ‘what is a facelift’, we are here for you. Know everything about it from this article. A ‘Facelift Surgery’ or ‘Rhytidectomy’ (as termed medically) is a cosmetic surgery that gives a more youthful appearance by reducing wrinkles, improving muscle tone, and firming up the skin as a whole. It helps you deal with the loose and sagging skin all over the face including the creases along the smile line, around the nose, and near the jowls. A facelift usually works on reshaping the lower one-third of the face and takes years off the face by removing excess skin. Even the deeper tissue of the face is tightened by pulling the skin gently in an upward and posterior direction. Who Can Get A Facelift Done? 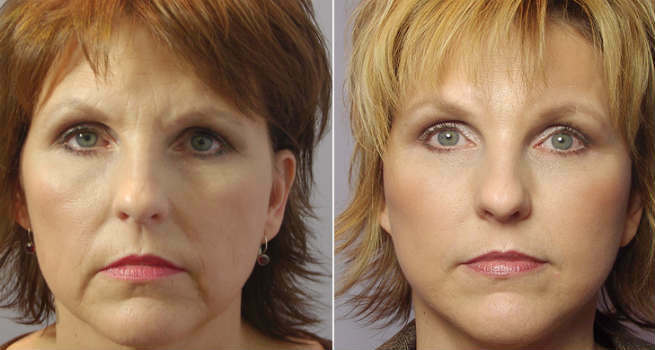 How Is The Facelift Surgery Done? The surgery begins with the administration of anesthesia, which typically include general anesthesia and intravenous sedation. Based on the degree of changes required and desired by the candidate, the best technique is chosen from three most common types of facelifts i.e. ‘traditional facelift’, ‘limited incision facelift’, and ‘neck lift’. In the traditional method, an incision is made in the hairline near the temples, which proceeds till the front of the ears. It then goes under the ears, then upwards behind it and finally, ends in the hairline in the lower scalp. The fatty tissue and the skin along this incision are lifted off. If you want a fuller face, then the fat may be sculpted and redistributed around the skin. The underlying connective tissue as well as the muscles in the deeper layers of the face are lifted, repositioned, and tightened. The skin is then pulled back over the uplifted contours so that it is tightened over the muscles. Also, the excess skin is trimmed off at the edge of the incision. Finally, the incisions are sealed with sutures or skin adhesives. 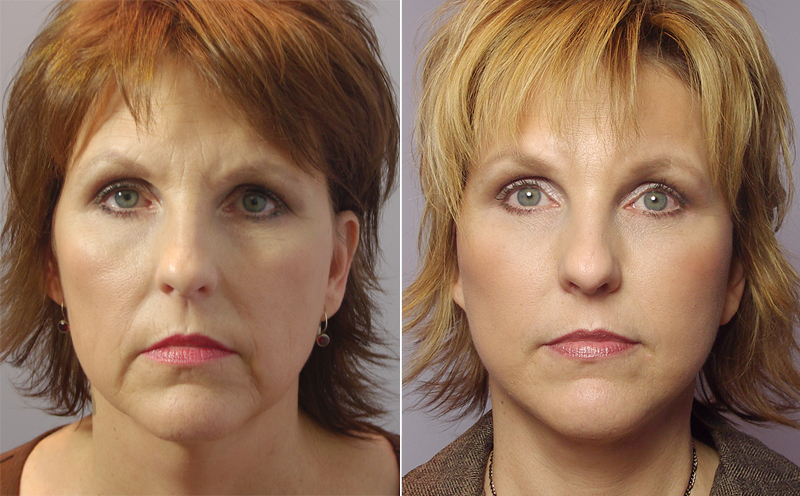 Facelift recovery does not take more than a couple of weeks and you can resume vigorous activities just after 4 weeks. The skin is bandaged after the surgery to minimize any swelling, bruising, or bleeding. Follow proper washing and bathing instructions to keep the incisions as well as the bandages dry. You may also need to take oral medication or apply topical treatments to relieve discomfort, tenderness, and pain. Numbness and muscle stiffness are also pretty common during this time. It will take you one week to be off bandages and medications while the sutures will be removed within 5-10 days. 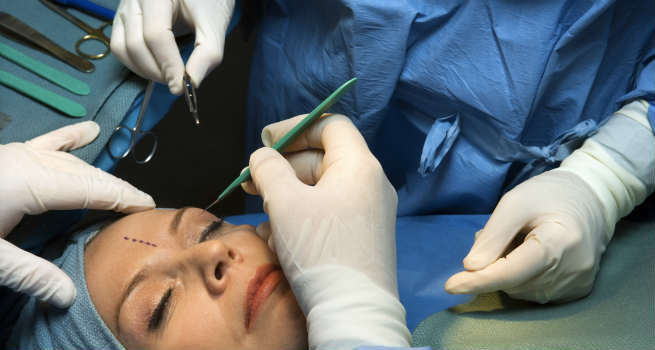 The incisions in a facelift surgery are created strategically so that they are not visible easily. They are mostly hidden along the hairline in front of the face or in specific facial creases in front of the ears. The facelift surgery promises a firmer, smoother, and more youthful appearance and most of the patients find the results really satisfying. It makes the skin taut by eliminating droopiness from the cheeks and the jawline. It also reduces the creases from the corners of the lips by lifting them up. The surgery can last from two to five hours depending on the results you wish to achieve. The results of the surgery can last as long as 10 years. However, quitting the habit of smoking and drinking, following a robust exercise routine, and maintaining a healthy lifestyle can help you extend it even more. The average cost of a facelift lies anywhere between $6,000 and $7,500. This may vary depending on the facility where you choose to have the surgery, the fee of the surgeon, the extent of modification needed for your face, type of anesthesia, and the technique used for the surgery. Just make sure to pick a reputed surgeon and a good facility if you decide to get your facelift done and you can erase away years from your facial skin effectively. Facelift needs to be performed by a truly skilled surgeon as the removal of too much skin can result in a ‘startled ‘ or ‘pulled-back’ look. It can also lead to distorted earlobes. Sometimes, a facelift may need to be accompanied by other surgeries, such as forehead lift, eyelid surgery, cheek or chin implant, liposuction, autologous fat injection, chemical or laser peel, and so on.